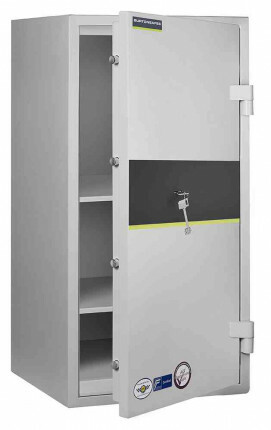 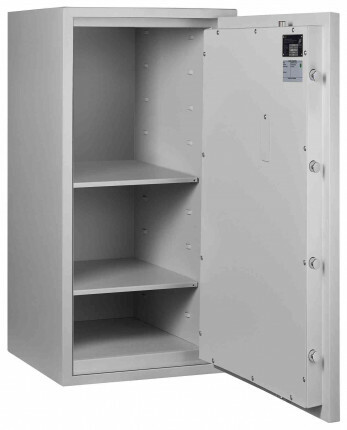 The Burton Eurovault Aver Safe Size 3K, with a key operated lock, has been designed and manufactured to offer a high quality Euro Grade Safe for business use at a really low price. 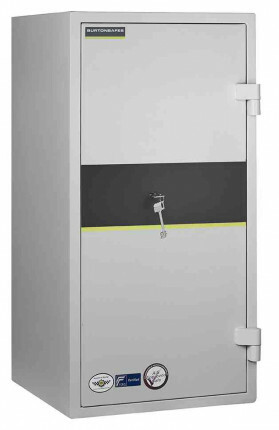 The Burton Eurovault Aver Safe has been tested and certified by ECBS to EN1143-1 Grade 0 and has an Insurance Rating of £6,000 in Cash or £60,000 in Valuables. 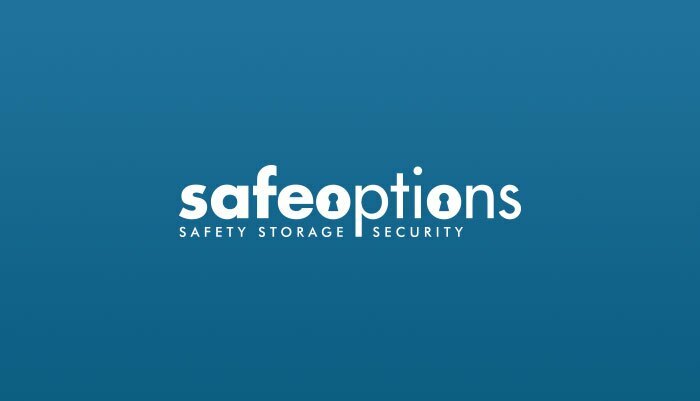 In addition the test has been vetted by the AIS - Association of Insurance Surveyors and also is Police Approved by "Secured by Design". 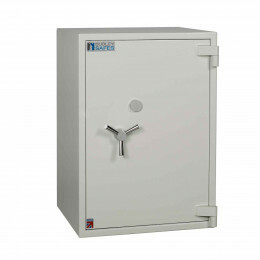 The high security key lock is drill resistant and the safe has a 2 year warranty. 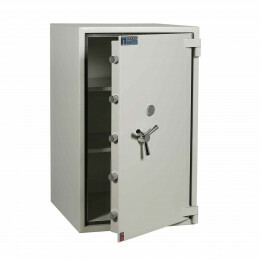 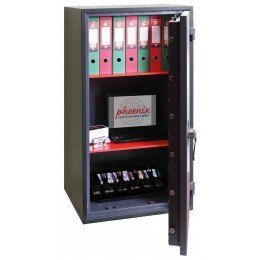 Should High Security Safes be properly secured? 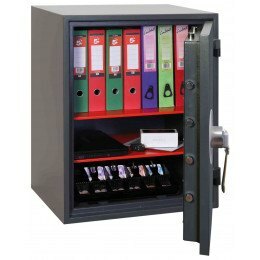 What are Eurograde Safe Ratings?